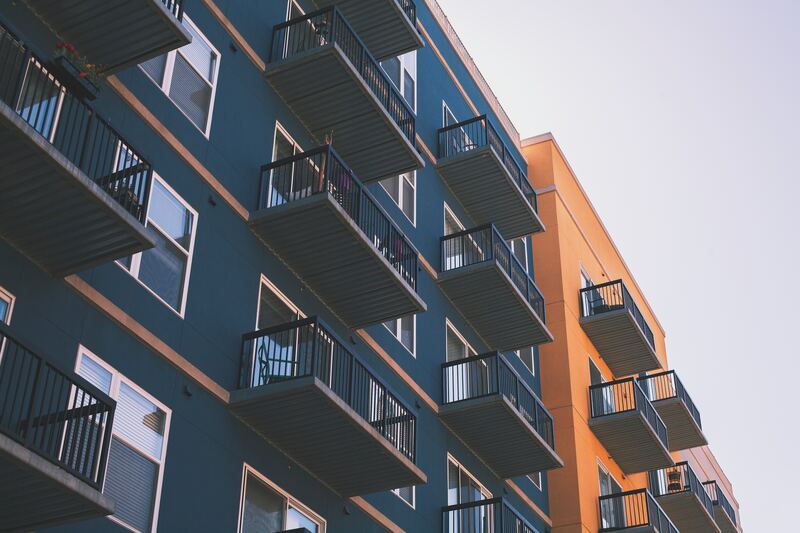 Establishing a secure and affordable housing plan for Australia’s most vulnerable is key to mental health recovery and wellbeing, new research has found. The Australian Housing and Urban Research Institute (AHURI) report examined mental health support systems and housing in Australia and identified the changes required to provide better housing and services for people with lived experiences of mental health. AHURI Lead Author, Dr Nicola Brackertz, said: “The number of Australians at risk of suffering an experience of mental ill health is huge, with around 45 per cent of Australians aged 16-85 years having a high prevalence mental health disorder, such as depression, anxiety, or a substance use disorder some time in their lifetime. People with lived experiences of mental ill health cannot access housing and support that they need due to the poor integration between the housing and mental health system. Many people who exit mental health institutions do so into unstable housing. A study analysing the characteristics of 2,388 people attending psychiatric clinics in inner Sydney homeless hostels found the pathway to homelessness for 21 per cent of patients was discharge from psychiatric hospitals. Other research found that at the time of discharge, 42 per cent of inpatients did not recall discussing accommodation options with staff and eight per cent reported that they had not been given any help and had nowhere to live in discharge. The report identified systematic change is needed to increase the supply of affordable and appropriate housing and to improve support and clinical services to help people access and sustain housing. “Our report proposes that, rather than investing in further demonstration and pilot programs, it is now appropriate to institutionalise what is known to work and scale up existing programs to meet demand,” Brackertz said.